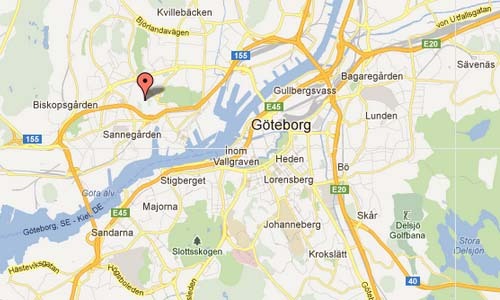 2012-04-14 85 years later, again a Volvo ÖV4 is leaving the Lungby factory. 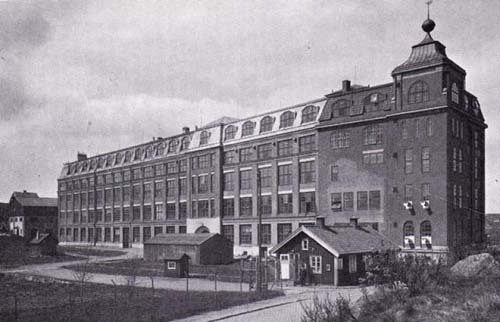 On 14 April 1927, the first series-produced Volvo car leaves Lundby Göteborg factory. 85 years later, the Volvo Group is one of the world’s largest manufacturer of commercial vehicles and Volvo Cars approaches the 500 000 sold cars per year. 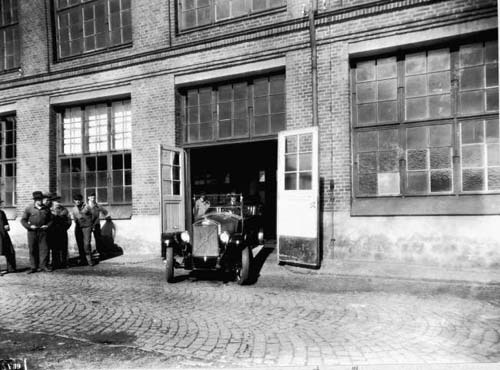 It was ten o’clock on the morning of 14 april 1927, when sales manager Hilmer Johansson drove the first production ÖV4 through the factory gates in Lundby, Göteborg. 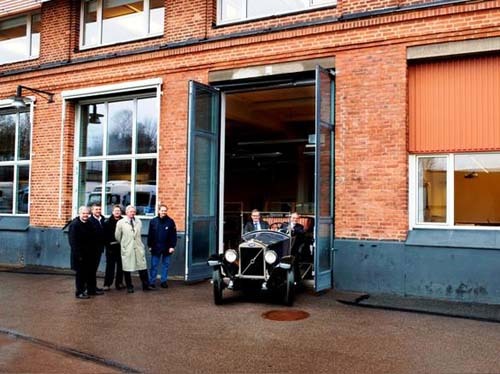 85 years later, the car rolls through the exact same port to celebrate Volvo’s birthday. Behind the wheel sits Stefan Jacoby, president of Volvo Car Corporation, and Olof Persson, President and CEO of Volvo Group. “It’s a fantastic car, but one may well conclude that it happened some 85 years,” said Stefan Jacoby, who recently premiered demonstrated the new V40-ROM at the Geneva Motor Show.